In the process of adjusting & re-modelling a low polygon character I built a while ago, there’s absolutely no point in starting from scratch if you already have something in place. Still working out some rough camera moves in various states of completion. 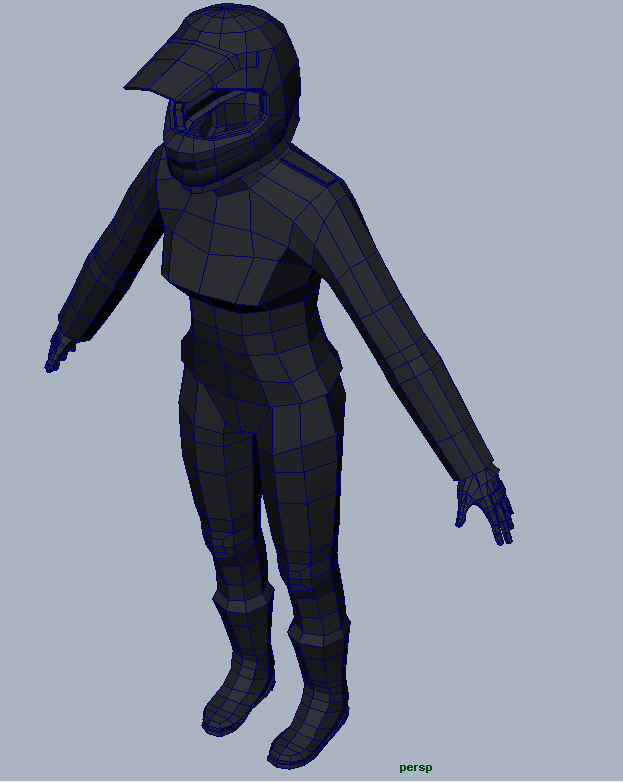 I`ll need to build a low polygon character next so that I can put some basic animation into place. Not sure how I`m going to do that yet, we’ll see..